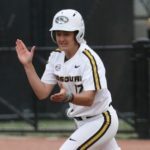 A tough road test is on tap for the Mizzou Tigers as they are in Waco for a game this afternoon against the number 24 Baylor Bears. This will be the first meeting between these two teams since the Tigers beat the Bears last year for the Big 12 tournament title. 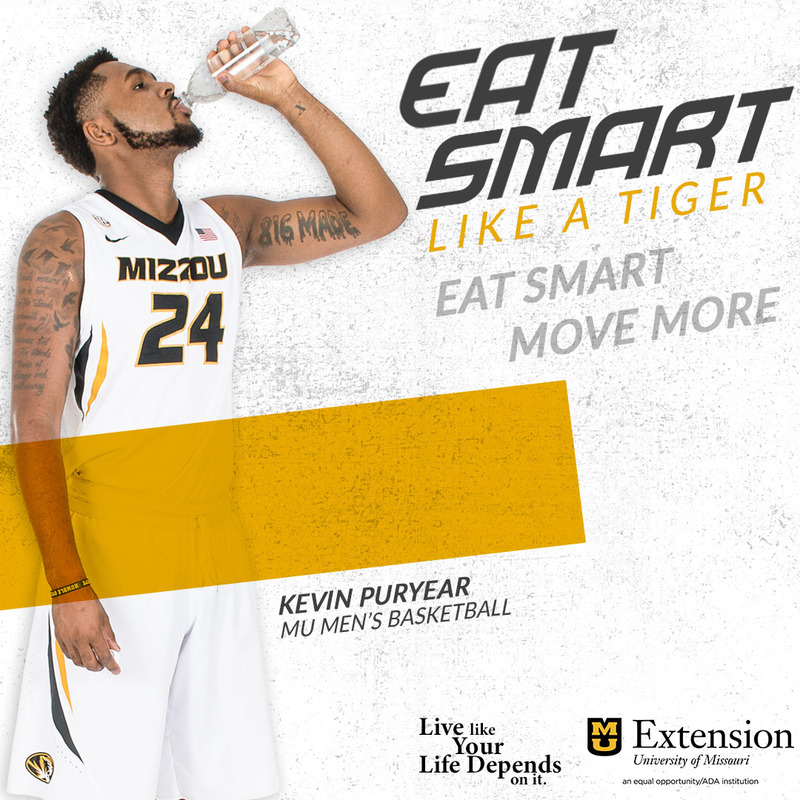 The Tigers are coming off a hard fought win on Wednesday at the Mizzou Arena against Iowa State. Another rough night of shooting kept the game close, until late in the second half, the Tigers would pull away for the 65-56 win. Mizzou was led by J.T. Tiller who had 17 points and Justin Safford who had 13. Meanwhile, the Bears are on a two game winning streak after they also had an ugly win on Wednesday night. Baylor, like Mizzou, would have an awful night of shooting both in front of and behind the arch, but the Bears just did beat the last place Nebraska Cornuskers 55-53. Waco has not been the nicest of places for the Tigers to visit. 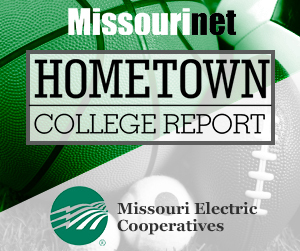 Mizzou has not won a game there since 2004, and the Bears have lost just one game at home this season. If the Tigers can find a way to win, this would be their third Big 12 road win of the year. Mizzou will also be trying to do something it has not done all season, beat a ranked opponent. The last time the Tigers did that, it was in 2009 and it was on the road as Mizzou would beat number 16 Texas. Every game now will be crucial for the Tigers as they move closer to the end of the season and the Big 12 Tournament in Kansas City. 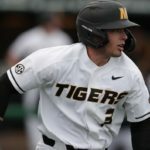 Right now, Mizzou is in a second place tie in conference with Texas A & M and Kansas State. The top four teams at the end of the season in conference, will get a bye in the first round of the conference tournament. Tiger tip off is set for 12:30 this afternoon in Waco, Texas.